At Brooksby Hall we understand that your wedding day is one of the most special days of your life. Our experienced wedding planners will work with you every step of the way to make sure that your wedding day is a perfect and memorable occasion for you and all of your guests. 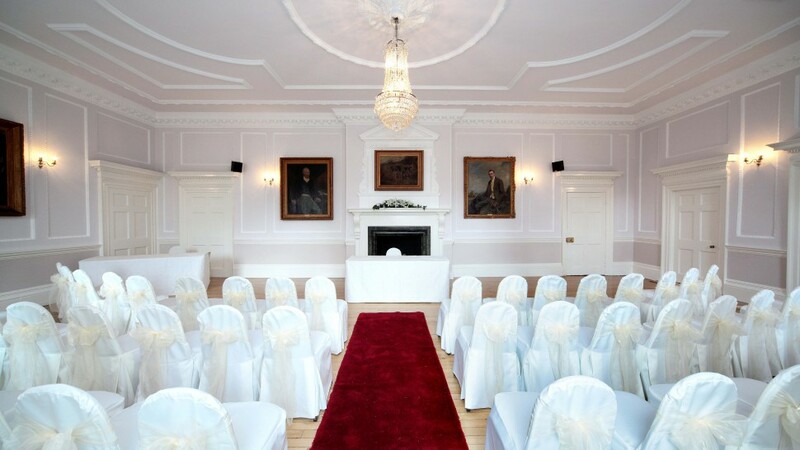 From the moment you enquire about a Brooksby Hall wedding to the end of your special day you will have the comfort of knowing that a dedicated Wedding Planner will be there to support and guide you, making sure that your special day is perfect and tailored to meet your individual specification.